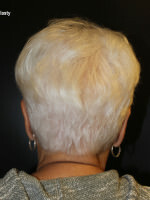 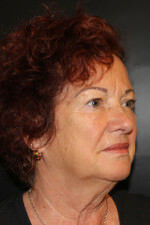 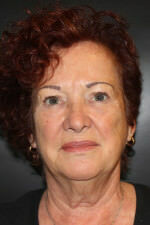 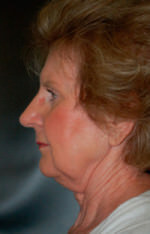 This 72 year old lady from the Okatie area is unhappy with the way her right ear sticks out. 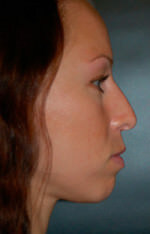 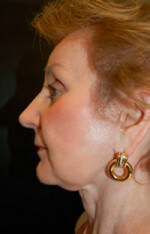 We performed an Otoplasty to her right ear only to make the ears more symmetric. 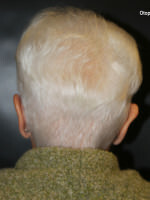 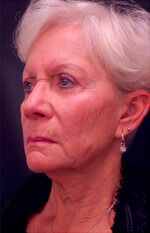 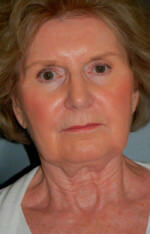 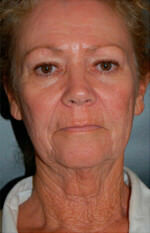 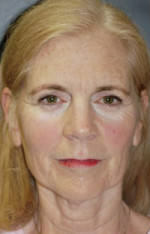 72yr old female had concerns with the loose skin to her neck and upper eyelids. 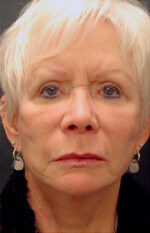 Since her brows were in a good position we were able to do the upper eyelid surgery without a browlift. 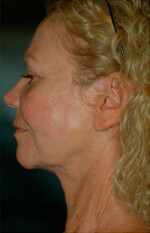 She also had a facelift to address the loose skin to her neck. 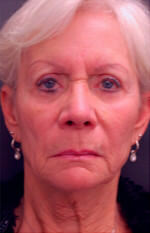 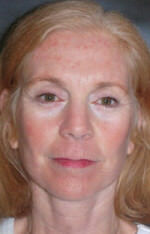 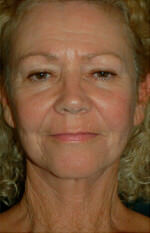 Full-Incision Facelift & Endoscopic Browlift. 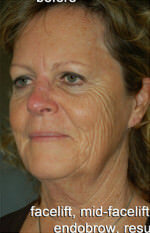 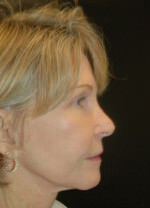 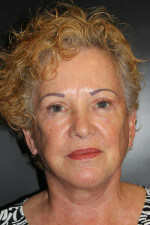 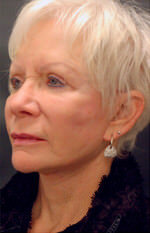 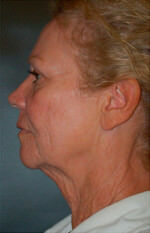 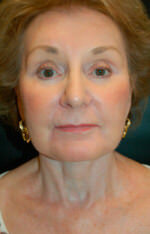 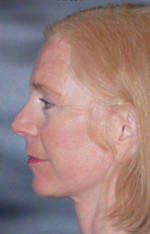 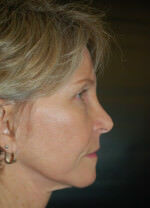 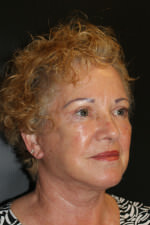 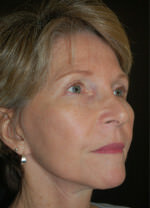 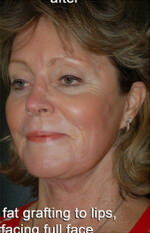 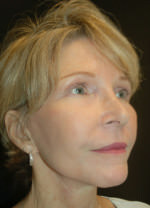 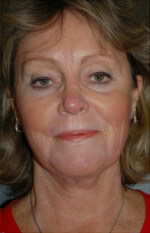 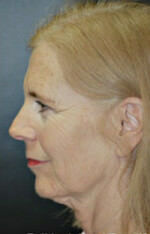 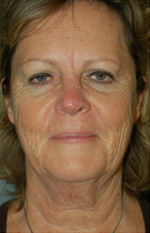 Facelift, mid-facelift, fat grafting to lips, endobrow, resurfacing full face.